Earn $12.72 in VIP credit (1272 points)What's This? 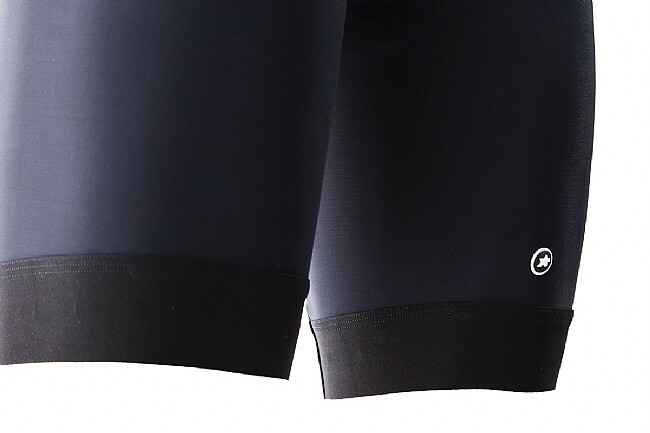 Assos, legendary comfort. What more do you need to know? CONS Expensive. Yeah, really expensive, even on sale at BTD. PROS Fit. comfort, quality, everything. I've worn bibs from Castelli, Descente, ProCorsa, Louis Garneau, and Pearl Izumi. Assos beats them all, hands down, no contest. I've still got some Assos bibs from almost 20 years ago, and I ride a lot. Take care of them (wash them properly and hang dry) and they will last and last. In regards to this specific pair 1) Straps Wide and very comfortable and not made of some mesh material like many other brands (e.g. Pro Corsa). The fit is flat against your skin. 2) Chamois Very comfortable, and provides great padding without feeling like you're sitting on a pillow, even after 4 hours in the saddle. 3) Legs Grippy and just the right length. They don't ride up. Just damn comfortable. 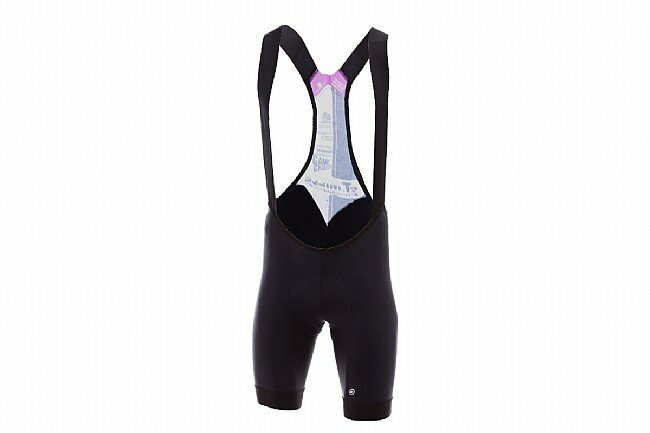 3) Fit at the waist & sides They are a bit low on the hips and in the front, lower than other Assos bibs I own. I noticed this as soon as I put them on, but honestly, once I start riding, I don't notice this at all. On the plus side, when you need to take a bio break by the side of the road, the lower fit makes access easier. Buy them. You will never regret spending the extra money to own Assos. Everything else will feel 2nd rate after Assos. And, no, I don't work for them.